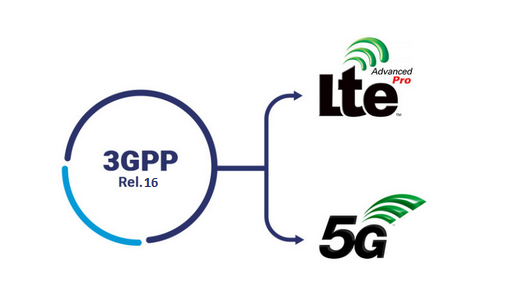 This year we have seen the rapid standardization of 3GPP Rel-15, 5G-NR, laying the foundation for the first 5G networks. 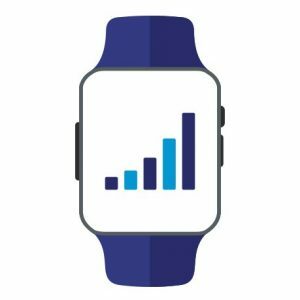 This blogpost, discusses the ideas and enhancements that are currently being worked on for 3GPP Release-16. 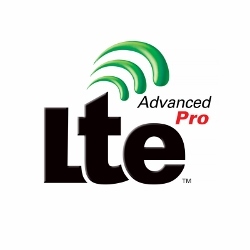 These enhancements cover not only 5G-NR, but also LTE which is being advanced in parallel. We had already covered the features and study items introduced in Release 15 in our blog posts here and here. Note: In this post focuses on the Rel-16 features/work items . eNB(s) Architecture Evolution for E-UTRAN and Next Gen (NG)-RAN – This work item focuses and builds upon the Technical Report  in Rel-15 on the same topic, which studies the higher layer functional split architecture of eNB. A new architecture with central unit (LTE-CU) and distributed unit (LTE-DU) has been designed to achieve better integration between the LTE eNB and NR gNB (Next Generation Node B). Fast recovery – in case of MCG (master cell group) Failure by utilizing SCG (secondary cell group) link and the split SRBs during recovery. 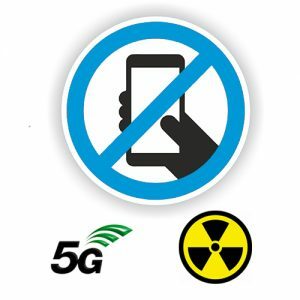 Security Assurance Specification for 5G – With this work item the aim is to develop Security Assurance Specification(s) (SCAS) for the 5G network products to identify threats to critical assets of the 5G system architecture along with developing security/vulnerabilities related functional requirements and testcases. LAN support in 5G – focuses on developing the initial requirements for the 5G system to support LAN-type services on 5G. The results of this work item will contribute to the update of TS 22.261 addressing various aspects such as 5GLAN creation and management, 5G Private Virtual Network, 5GLAN service authorization, Mobility and service continuity for 5G LAN-type service etc. 5G positioning services – focuses on developing the initial requirements for the 5G system to support positioning services. There are various use cases, such as regulatory requirements for emergency services along with new services, that might require positioning support. The work carried out on this work item will be used for updating the requirements related to positioning in 3GPP TS 22.261 apart from using the results and potential requirements identified in TR 22.872. NR intra band Carrier Aggregation – In order to achieve higher level of carrier aggregation in NR with limited operating bands, it becomes important for the 5G system to support intra band carrier aggregation. This work item focuses on specifying the CA configurations and their specific RF requirements for contiguous as well as non-contiguous cases along with analyzing that the combinations introduced are not affected by RF limitations. Related conformance testcases also need to be investigated under the purview of this work item. Dual Connectivity (EN-DC) – This work item will help in defining all the new 2 DL and 2 UL EN-DC configurations with different bands i.e. 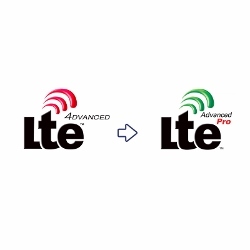 1 LTE band and 1 NR band. In order for a combination to be introduced in EN-DC configuration it would be mandatory that the involved LTE or NR bands along with their intra band CA combinations also have been already included in the specification. full power transmission in case of uplink transmission with multiple power amplifiers (assume no change on UE power class). Energy efficiency of 5G – The focus of 3GPP on energy efficiency continues in 5G as well and this work item will focus on building the concepts, use cases and requirements for achieving energy efficiency in the 5G system. Different parameters along with requirements would be introduced to assess the energy efficiency performance and compare it with other RATs. As we can see from the above, there are a lot of items currently being discussed in 3GPP for making into Release 16 that would enhance the existing LTE and 5G RATs towards achieving the goals of IMT-2020. 3GPP Release-16 or “5G phase 2” is slated to be completed by December 2019 and shall be fully compliant with IMT-2020 requirements. It would be interesting to see the final outcome of these work items and how they influence their respective RATs. We will keep you posted regarding the latest developments. In the next blog post we will focus on the study items being discussed for Release 16.